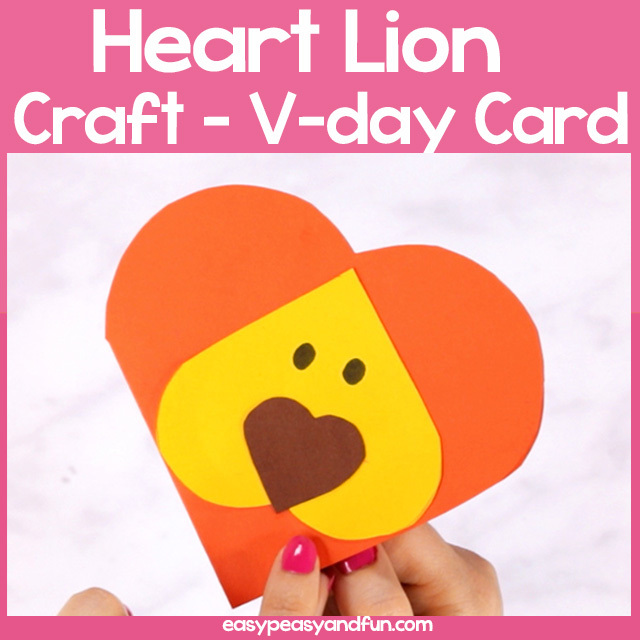 You need a courageous heart to give someone a Valentines day heart, so why not make it a lion heart shaped one? 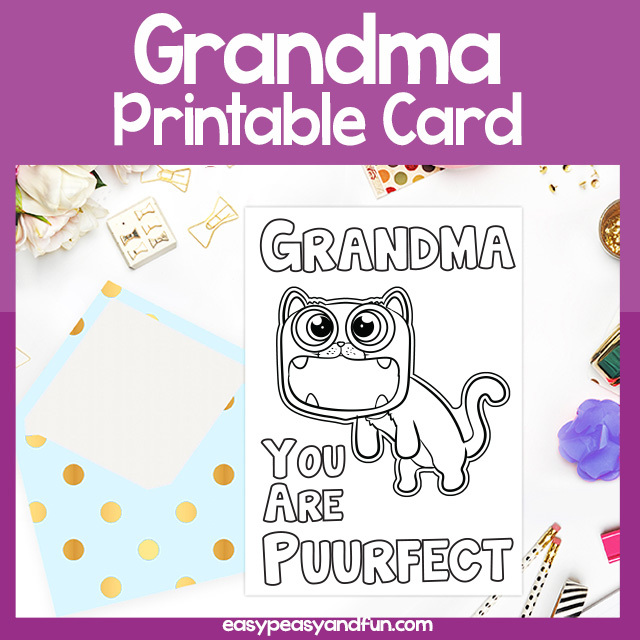 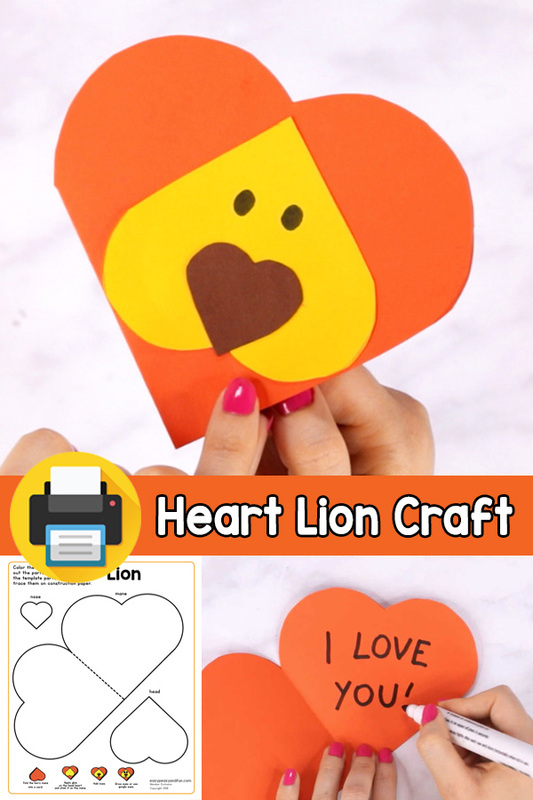 This simple heart lion craft is perfect to make at home or in the classroom. 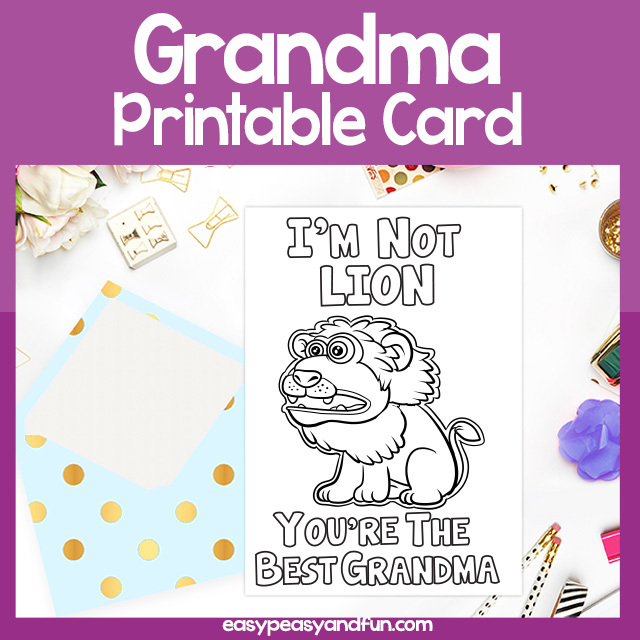 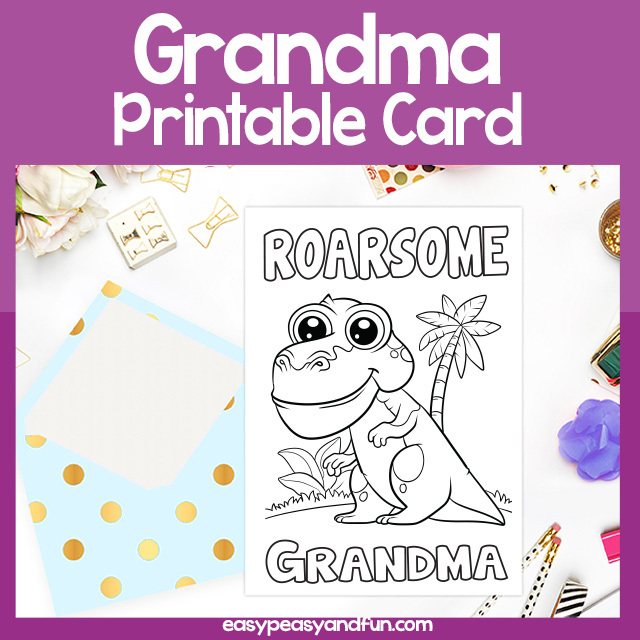 You can either have the students color in all the parts of the template with crayons or markers or they can also use the template for this lion craft as stencil to trace on the construction paper (we recommend orange, yellow and brown).